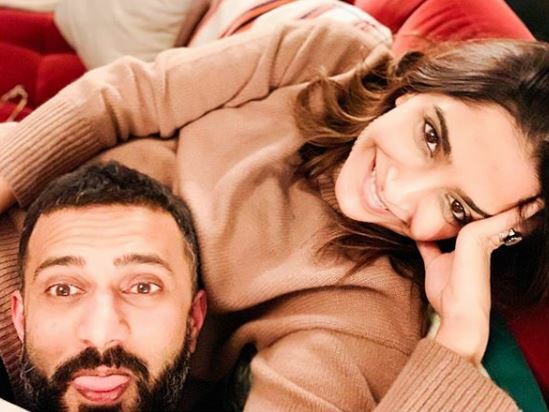 Mumbai: Sonam Kapoor and Anand Ahuja are undoubtedly the most adorable couple ever. 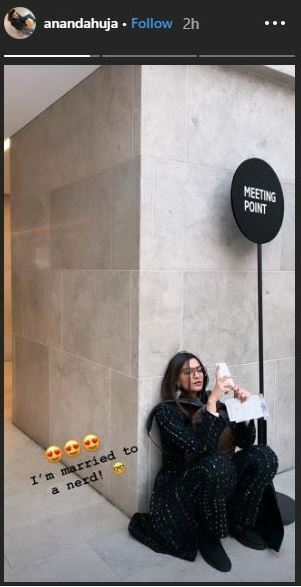 The duo constantly feature on each other’s Instagram stories and can be seen holidaying and spending time with each other amid busy work schedules. 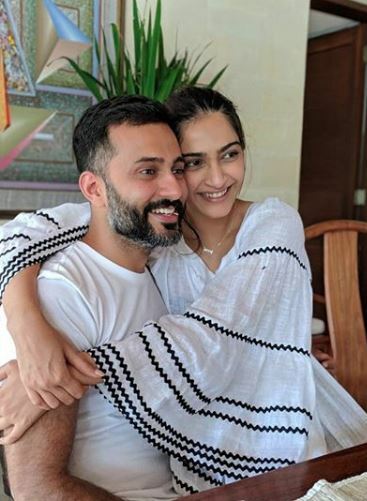 Both Sonam and Anand are super romantic and keep on posting cute pictures on their social media handle, showering love on each other. 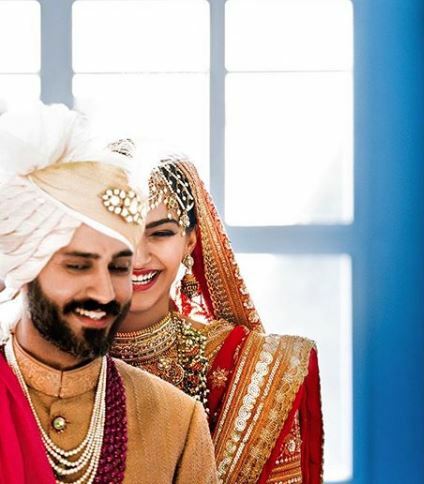 Sonam Kapoor and Anand Ahuja’s wedding in May 2018 was one of the biggest weddings of the year. From a starry sangeet night to a close-knit Anand Karaj wedding ceremony to an extremely fun Bollywood reception night, the post-wedding functions were quite eventful. 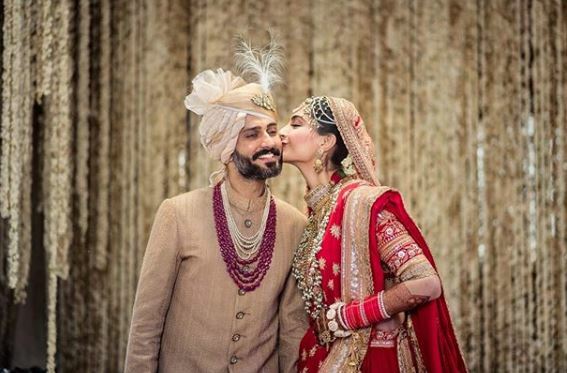 After dating for over four years, Sonam and Anand had tied the holy knot according to Sikh rituals on May 8 in Mumbai. 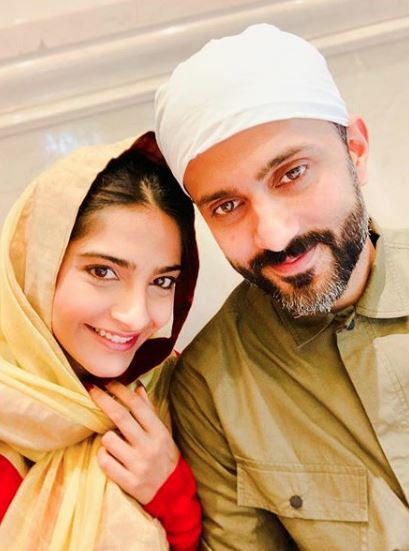 On the work front, Sonam K. Ahuja will be next seen in Abhishek Sharma’s ‘The Zoya Factor’ opposite South superstar Dulquer Salmaan. The film is a light adaptation of Anuja Chauhan’s 2008 novel ‘The Zoya Factor’. The story revolves in the background of 2011 Cricket World Cup where Dulquer plays Nikhil, the Indian Cricket Team captain and Sonam plays Zoya, an advertising professional who encounters facilities to the team. It highlights their aficionados toward cricket and their endearment towards each other when Zoya unwittingly turns out to be a lucky charm in the 2010 Cricket World Cup.